CHOOSING PRODUCTS CAREFULLY | SUPPORTING THEM PASSIONATELY. Bolder Brokers is a boutique brokerage representing the finest natural product lines in Colorado. Bolder Brokers is a selective, independent natural products brokerage supporting the Colorado market. We are a large team relative to the number of lines that we carry - enabling us to provide the highest level of customer service and attention to detail. We maintain strong relationships with the natural products manufacturers that we represent and the stores that carry their products - we are an extension of our brands. 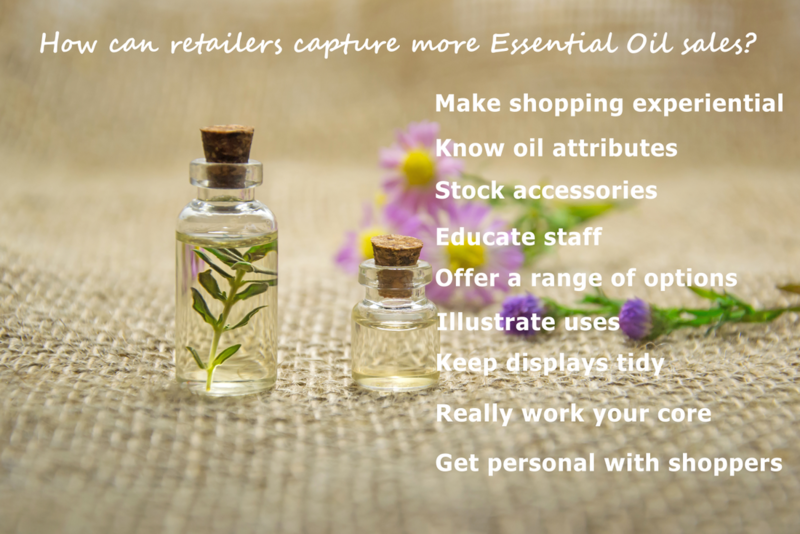 capture more essential oil sales! click Here for the full article.